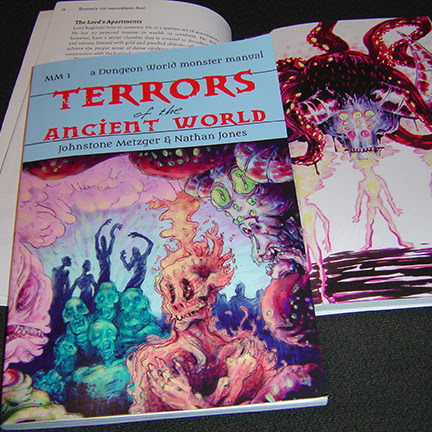 I managed to get a Lulu version of the Terrors of the Ancient World book together. It looks great! There’s barely any difference between Lulu’s colour quality and DriveThruRPG’s premium colour. 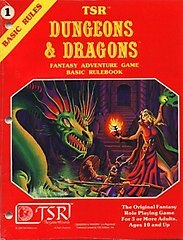 So if ordering print from DriveThruRPG means exorbitant postal rates because of where you live, hopefully this option will make it easier for you to get the book. Because it looks pretty good. Not as good as the next ones will (or, if you are reading this far in the future, not as good as the later books look), but still pretty good.